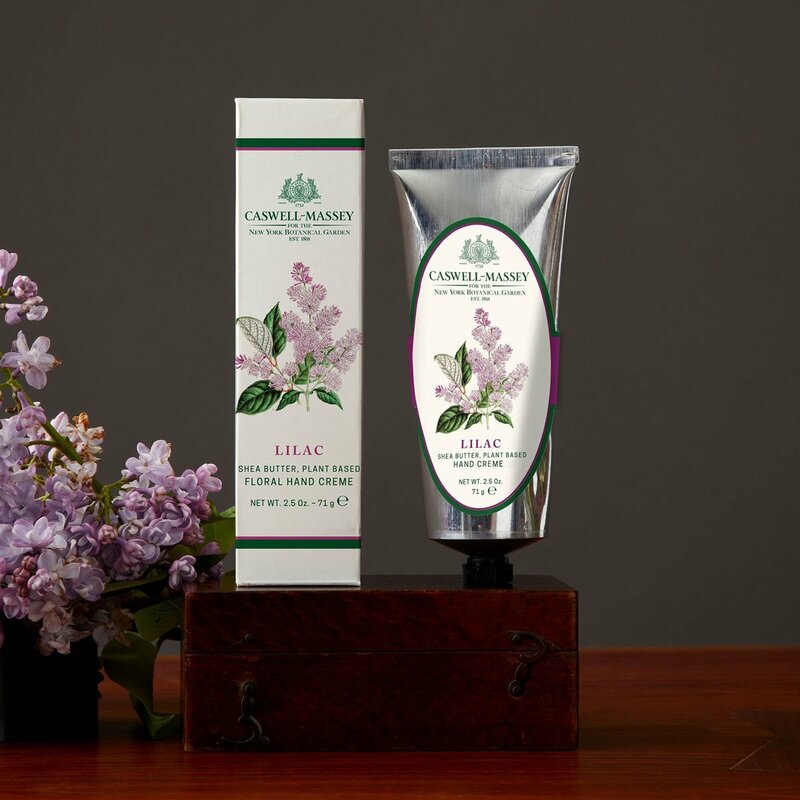 Rich moisture meets delightful floral fragrance in Caswell-Massey's Lilac Hand Cream. In Victorian England, lilac was the symbol of first love. Try this lovely hand cream and you'll know why Lilac was chosen for this distinction. Formulated to soothe and protect skin while leaving a pleasing, non-greasy feeling. Part of the New York Botanical Garden Collection.